Will the Correct Michael Reisman Please Step Forward? On our July 20th blog, Meet our Authors (Part 4 of 4), we inadvertently identified the wrong Michael Reisman as one of the participating authors in our First Annual Celebration of Rochester Authors Event. 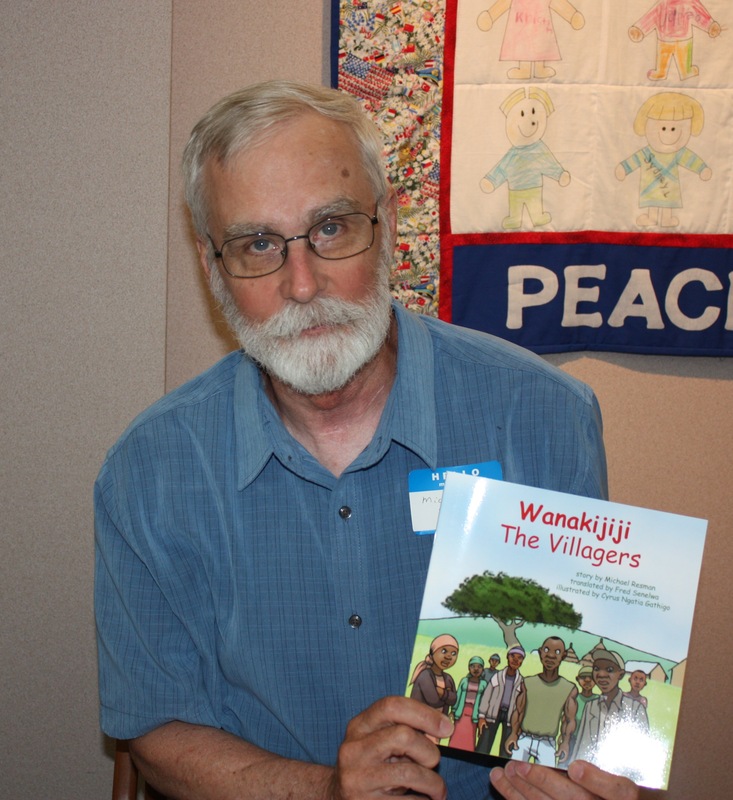 Our blog should have identified Michael Reisman, author of Wanakijiji The Villagers, as our participating author. 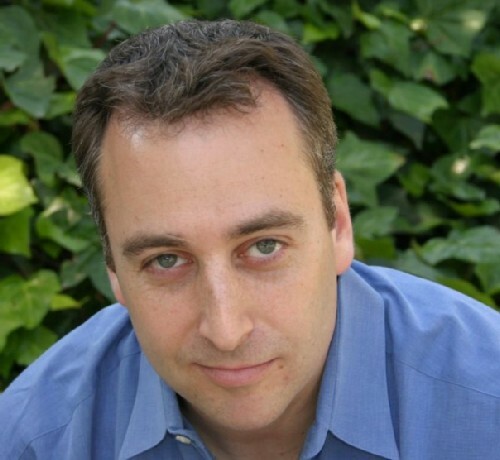 Instead, we identified Michael Reisman, author of the Simon Bloom series of YA books, as our participating author. The Friends of the Library and this blog which to express our most sincere apologies to both Michael Reismans and to our readers for this error. Mr. Reisman of Rochester has written a wonderful children’s picture book with beautiful illustrations and translations in Swahili. This book is sure to appeal to children and their parents, and the same-page translations into Swahili are fascinating. Mr. Resiman of the Simon Bloom series is the author of a series of YA books about 11-year old Simon Bloom who discovers a book that allows him to control the Laws of Physics. These books are sure to capture the imaginations of middle school students and adults. For more information about the Simon Bloom series, you can visit the author’s website at www.michaelreisman.com.